Hilarious Faces Pulled By Stars On Stage! 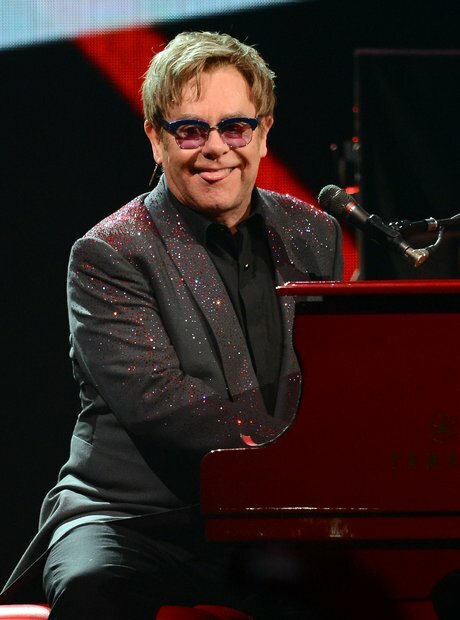 Maybe Sir Elton spotted someone in the audience he isn't a fan of! See the full gallery: Hilarious Faces Pulled By Stars On Stage!